Whether you’ve lived in Chicago your whole life or you’re experiencing it for the first time, Chicago winters are harsh. The breathtaking winds and icy sidewalks make it easy to stay curled up at home until you can walk outside with less than 3 layers. And as tempting as that is, it’s important to remember that we live in an incredible city with too much to explore to just hide away. So, the next time your out-of-town friends ask, “why do you live where the air hurts you?” Show them the variety of indoor activities Chicago has to offer. Wipe away your winter woes with an amazing cup of hot chocolate from Mindy’s Hot Chocolate. 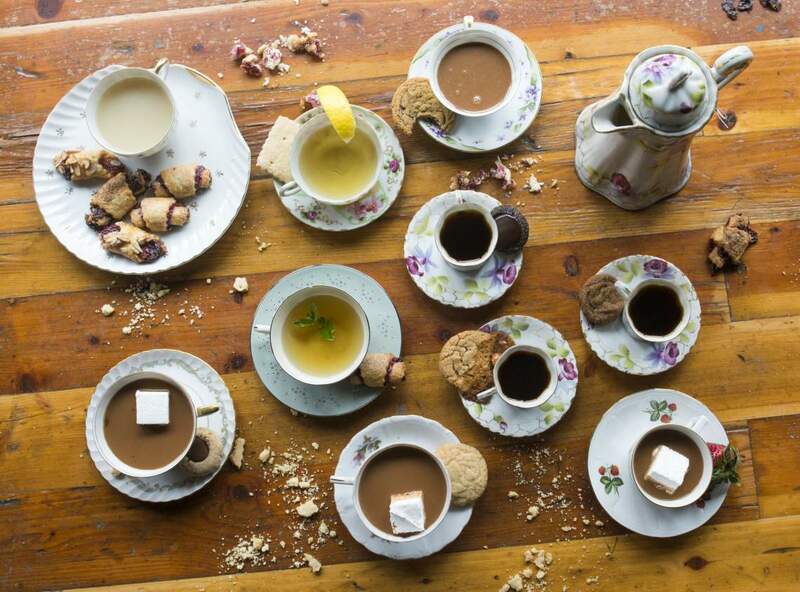 Located in Bucktown, Chef Mindy Segal found the perfect boozy balance to her hot chocolate recipes. 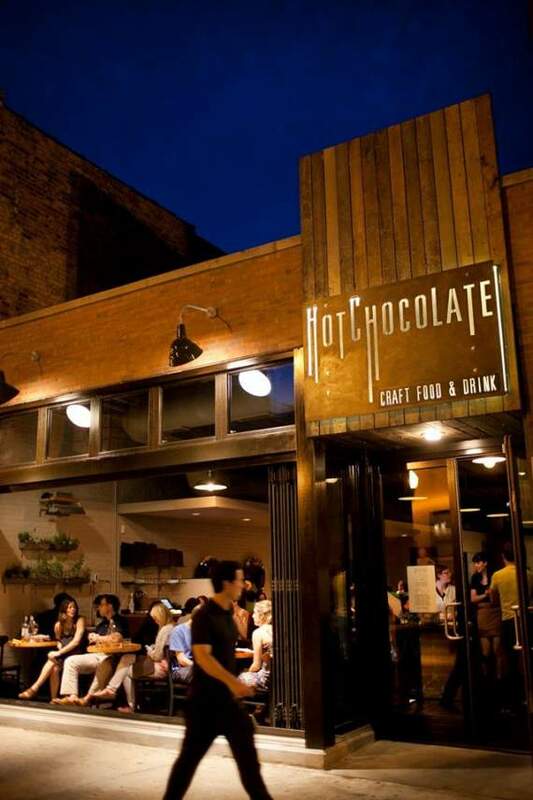 This restaurant/dessert bar offers brunch, lunch and dinner, and always has their infamous hot chocolates on rotation. Stop in and try their Old Fashioned made with nib whipped ganache. 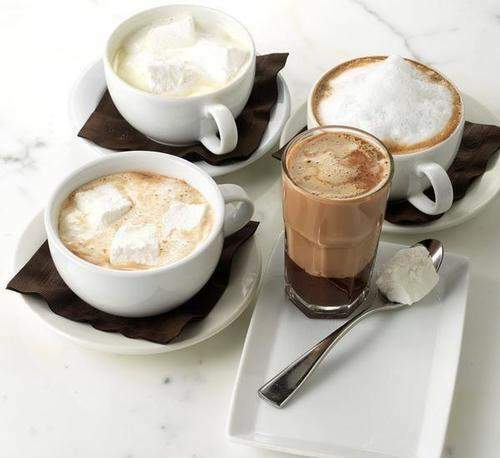 Or simplify your order with their Boozy hot chocolate. Just choose your chocolate and your liquor and be on your way! Don’t let the cold stress you out. 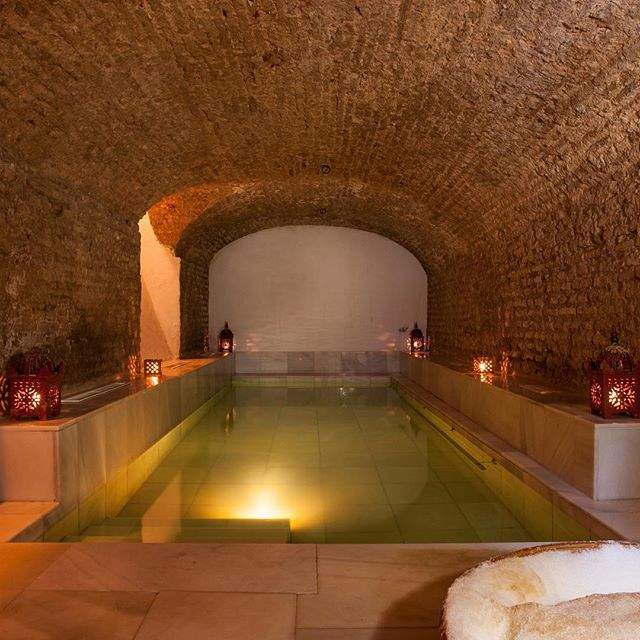 Instead unwind and warm up with a traditional Roman, Greek & Ottoman ancient bath. 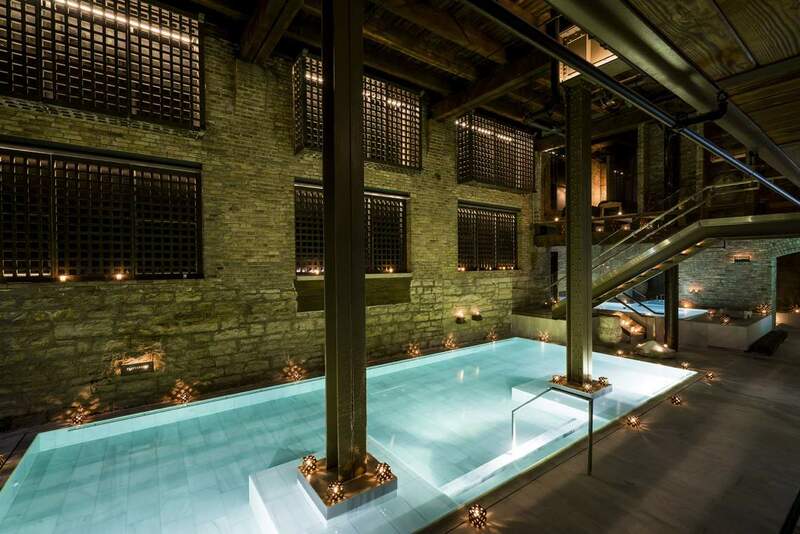 Built in a restored 1902 factory, Aire Chicago creates a full relaxation experience for every guest. 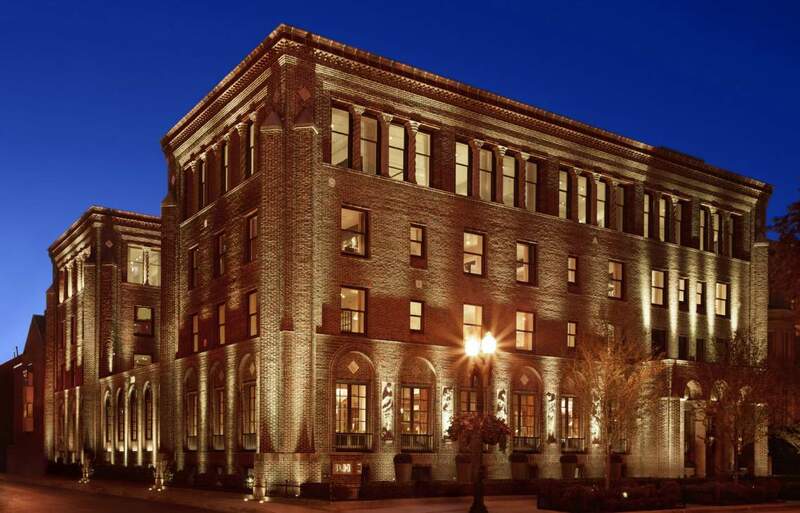 Take a journey through their historical candlelit building and leisurely tour their different bath rooms. 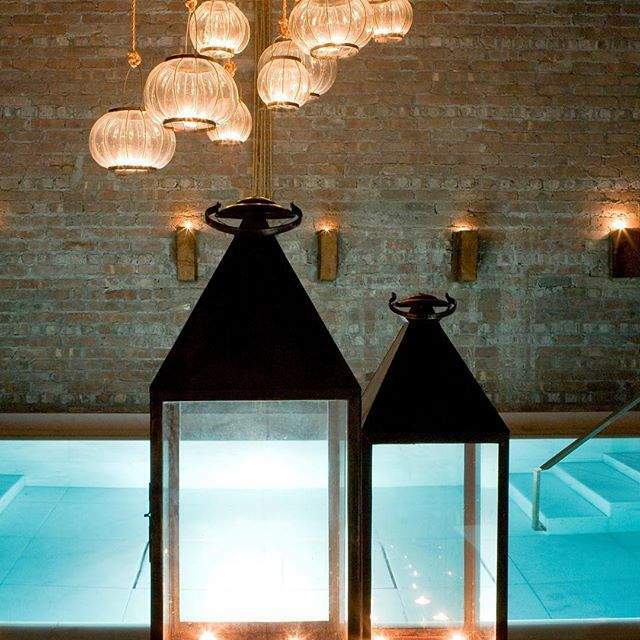 Or take your relaxation to the next level and have a glass of your favorite wine while you soak. To top it off, end your day with hour long oil massage. 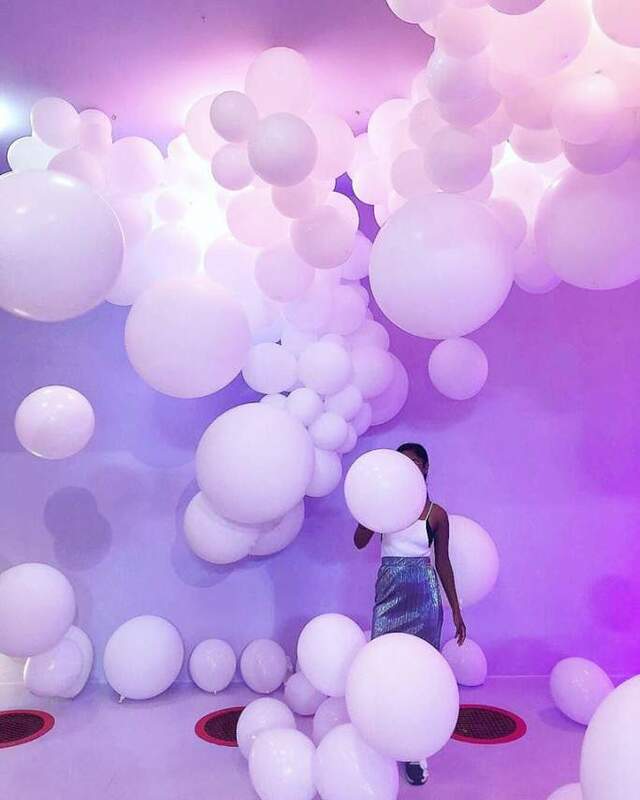 If you’re on social media, chances are you’ve heard of the wndr museum. 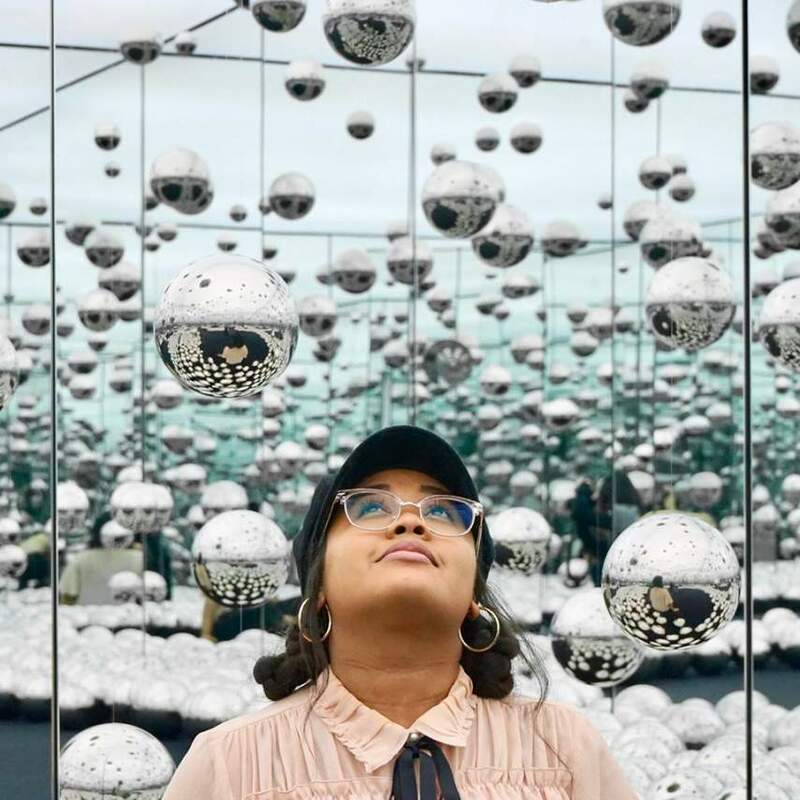 Perhaps one of the few places that actually encourages you to interact with the art, the wndr museum creates an immersive experience for all those that attend. If you’re looking to escape the current grey Chicago views, then this is the place to be. 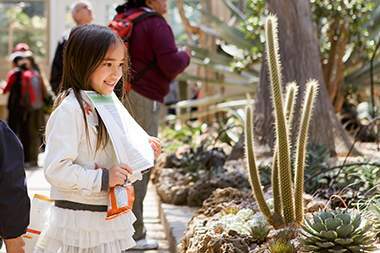 Built in 1908, across 12 acres of land, Garfield Park Conservatory is often referred to as “landscape art under glass.” While the majority of land is outdoors, there are still 2 acres to explore indoors. Thousands of plant species are housed across six greenhouses and two exhibition halls. You can go from snowy conditions to sandy ones by touring through the Desert House. 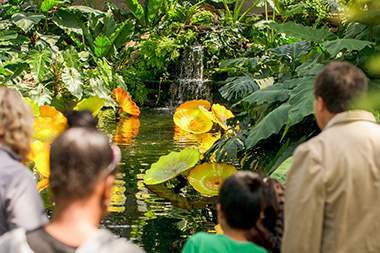 Also, be sure to check out their most popular room in the conservatory, The Palm House. The room features a double coconut palm that was first grown by employees in 1959! Since 1934, The Hideout has been home to the hard-working, the hard-playing, the creative artists and the dedicated rebels. It was built in a 100 -year-old balloon-frame house and is described as “a clandestine destination with a guaranteed good time” and “the last hold-out of the rebel club.” The Hideout has a continuous flow of bands, art, poetry, comedy shows, plays and dance parties. So instead of being swept up in the cold, get swept away by a great time. 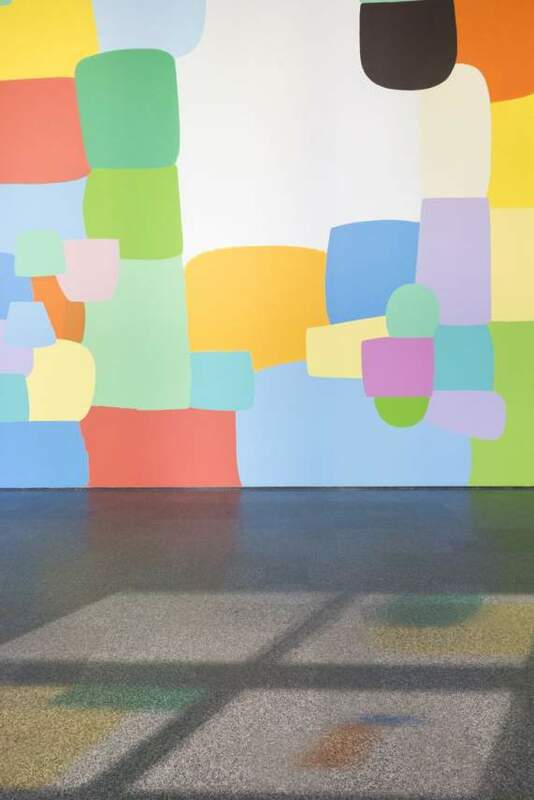 The Museum of Contemporary Art (MCA) will inspire you through innovative exhibitions, performances and workshops. Located one block east of the historic Water Tower, MCA is one of the world’s largest contemporary art venues. 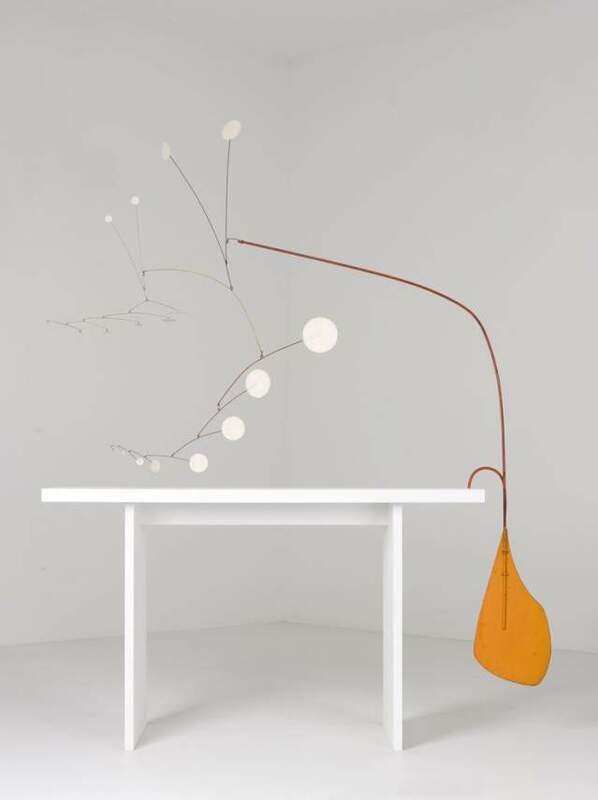 Their current/ongoing exhibitions feature work by Alexander Calder & Jeff Koons, Enrico David and Public Fiction. Avoid the cold when it comes time to eat and reserve a spot at Marisol. 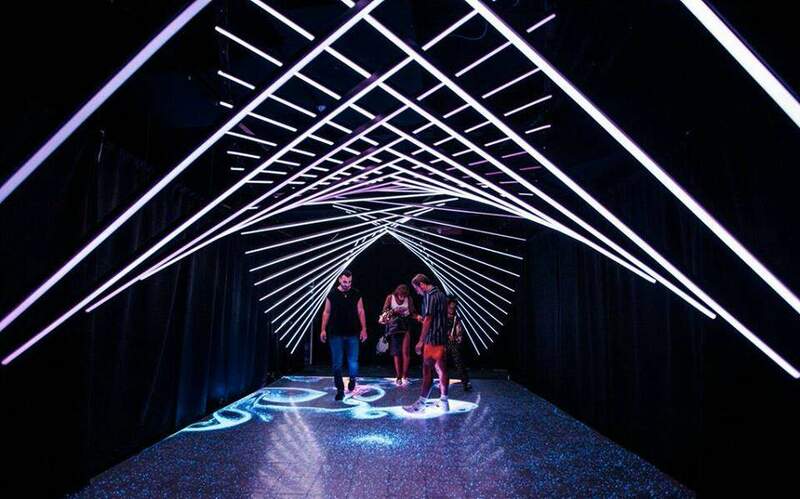 Located inside Chicago’s MCA, it features innovative flavors and an immersive art environment. 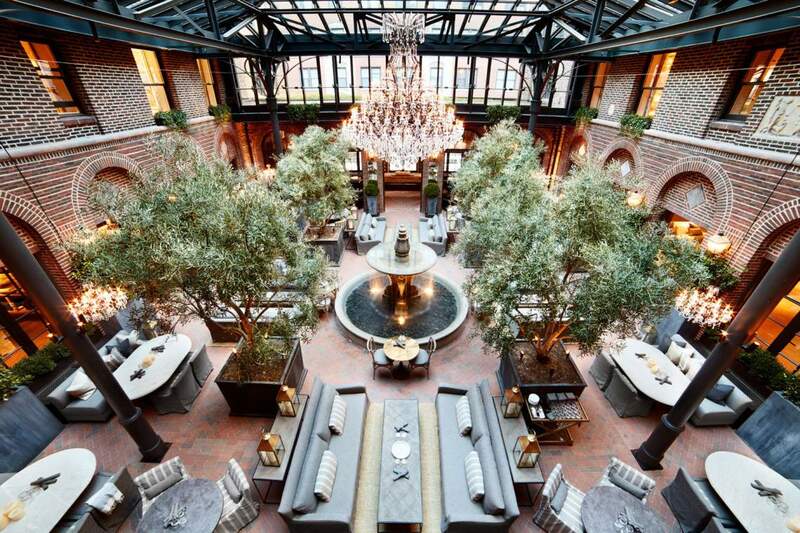 Brighten up your winter by dining in 3 Arts Club’s beautiful enclosed courtyard. 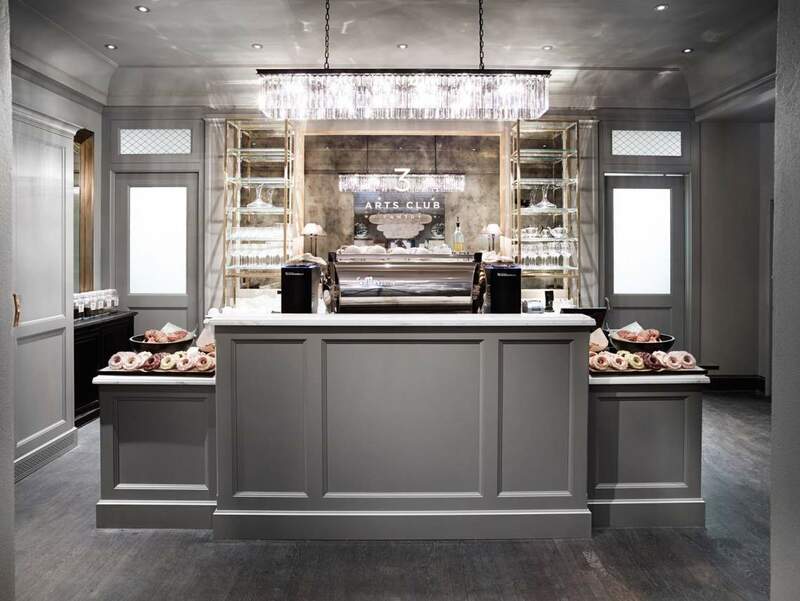 Located in Gold Coast, 3 Arts Club was originally a women’s art academy that was built in 1914. It was reconstructed in 2015 and built into a design center, retail furniture store and restaurant. Don’t want to sit while you wait for your table? You don’t have to! Instead, grab a drink and explore their six-level showroom. 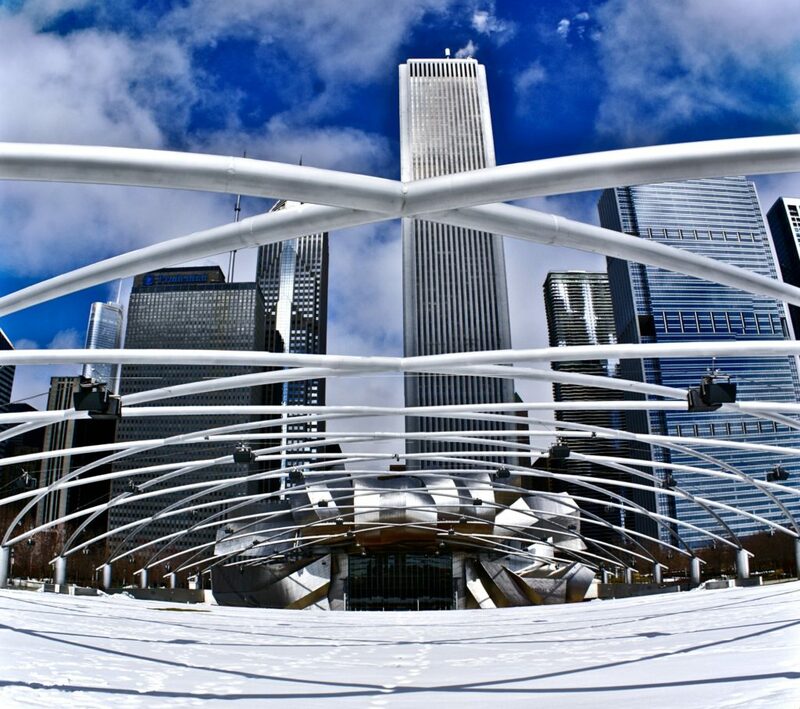 Now that you’re ready to for a Chicago winter, make sure your home is too!